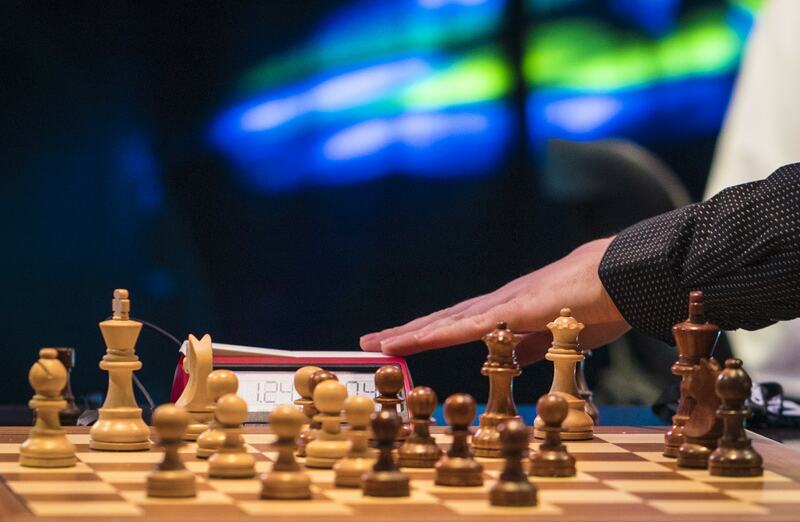 Saint Louis, MO, March 12, 2019 – The Grand Chess Tour (GCT) has opted for a mix of youth and experience in selecting the six wildcards that will participate in the forthcoming rapid and blitz tournaments in Abidjan, Cote d’Ivoire and Paris, France. The following six players have accepted wildcard invitations and will showcase their talents alongside the seven full tour participants in each event. Saint Louis, MO, December 17, 2018 – The Grand Chess Tour (GCT) is pleased to announce that the 2019 Grand Chess Tour will be expanded to include a minimum of six regular season events. The tour will once again culminate in a Final featuring matches between the top placed qualifiers. Three exciting new events are already confirmed for 2019 including tournaments in Africa and Asia for the first-time.